Unlike other smartphone manufacturers like Samsung, LG didn’t announce a new flagship smartphone this year at MWC. 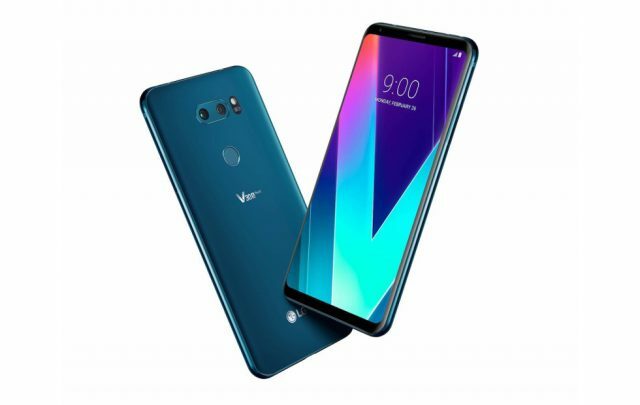 Instead, the company has announced a new variant of the existing V30 smartphone called the V30S ThinQ & V30S+ ThinQ. But sadly, there’s nothing too exciting here. Just like the rumors predicted, these new variants carry nothing more than a memory upgrade over the current model. Although we have two new variants, the S and the S+ stands for 6GB RAM, plus 128GB storage and 6GB RAM, plus 256GB storage, respectively. But other than that, we are not looking at anything new, at least in terms of the hardware. Talking about the specs, the new LG V30S ThinQ is powered by Snapdragon 835 SoC. It sports the same 6-inch FullView OLED Display and is also powered by the same 3,000 mAh battery. We’re are also looking at the same dual-camera setup from last year. Coming to the software side of things, the device is running on Andoird 8.0 Oreo. You might be wondering what “ThinkQ” stands for. Well, it is LG’s new AI that spans throughout the V30S UI. First off, there is AI CAM. It is simply a layer of AI on top of the camera viewfinder that is designed to recognize the subject of the shot and adjust the camera settings accordingly. As of now, it can detect things like Animals, Cities/Buildings, Flowers, Sunrise, Sunset, Food, People, etc. Then there is QLens. QLens can recognize (or at least attempt to recognize) specific objects for the purposes of shopping, online search, etc. It can also read QR Codes. But that’s about it. There’s also a “Bright mode,” which should improve the low-light performance of the camera. Interestingly, LG has confirmed that “ThinQ” features will be coming to the current V30 model as well. This is indeed an interesting decision by LG as it would leave pretty much nothing exclusive to the newly launched devices. 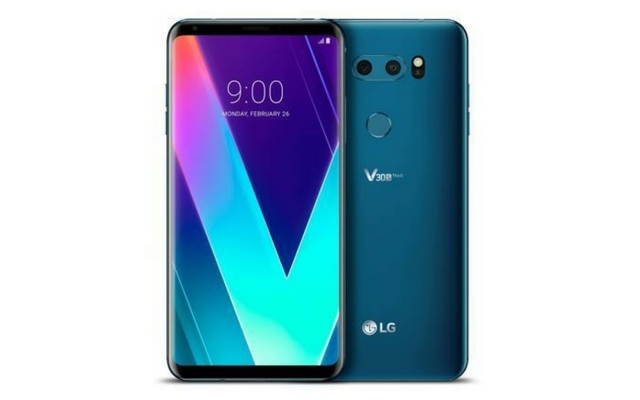 Anyway, if you’re still interested in buying the new variants of the LG V30, then they’ll be available sometime next month in the new Moroccan Blue and Platinum Gray colors. 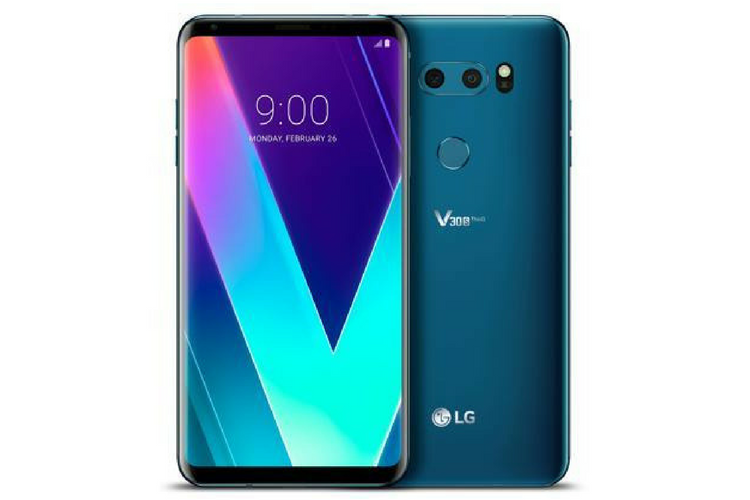 LG is yet to confirm the pricing and the availability; however, the company says that the new variants will replace the current models in some markets.